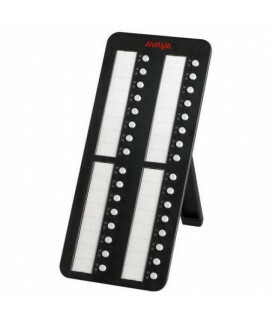 The Avaya BM12 button module provides 24 additional programmable line and feature buttons for Avaya .. 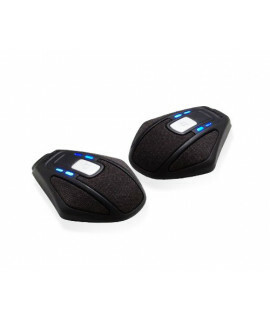 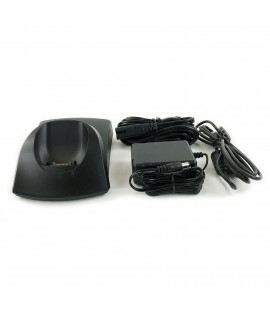 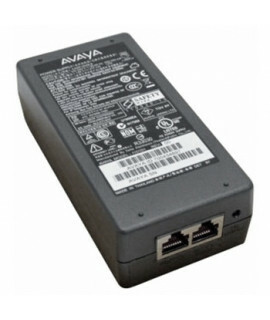 The Avaya Digital Button Module DBM32 provides 32 additional buttons with dual LEDs to the Avaya 141..
Avaya DECT 372x/373x handset charger EU..
Avaya DECT IP RBS V3 COMPACT IPO.. 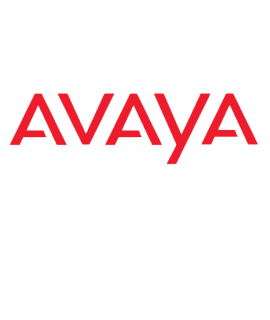 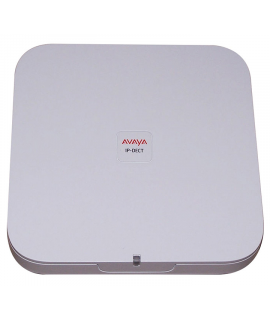 The Avaya Standard Base Station DECT IP RBS V3 is an IP-DECT based radio transceiver for the Avaya D..
Avaya H100 series wired analog handset..
Avaya H229 power adapter EU plug..
Avaya H229 trim line IP phone global..
Avaya H239/H249 power adapter EU plug.. 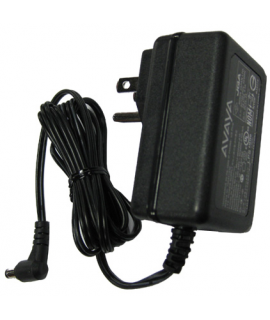 The Avaya 1600 Series 5V Power Supply provides power to Avaya 1600 Series IP telephones when PoE is ..